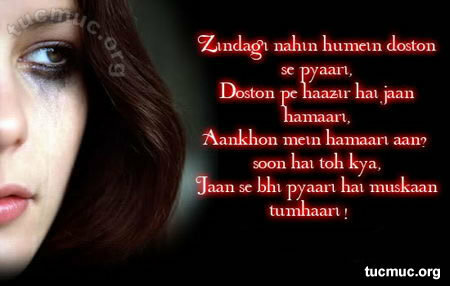 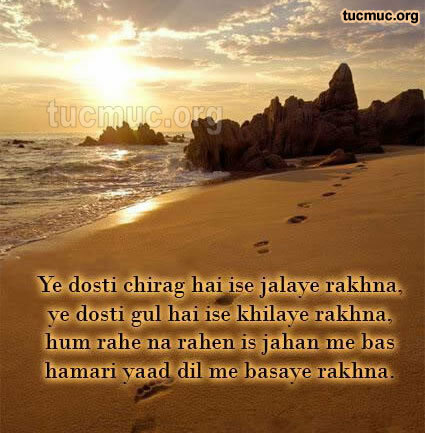 Dosti Shayari for friends. 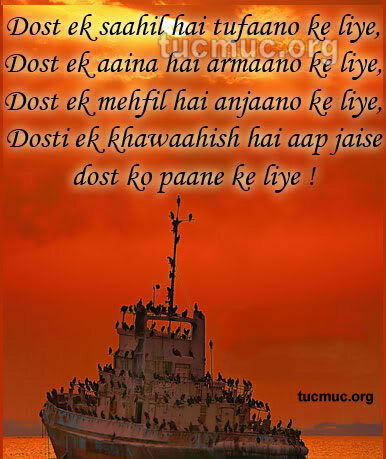 Friendship is most beautiful and trusted relationship in this world. 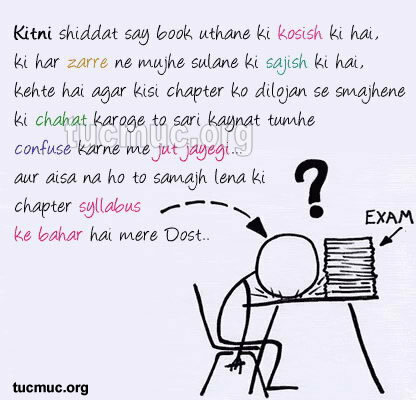 Dosti ek bohut khoobsurat ehsaas hai jo bure waqt me sahara banati aur ache waqt me motivate karati hai.